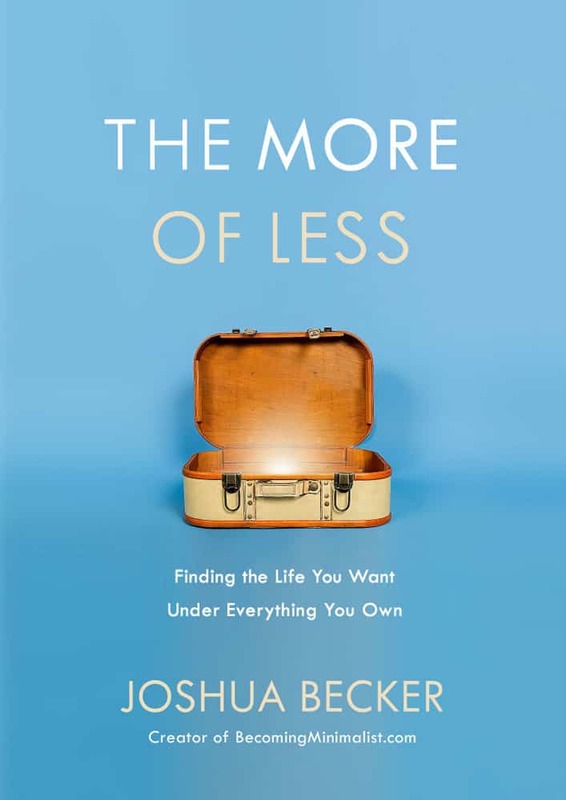 Today I want to talk a bit about a fantastic book I read recently: The More of Less by Joshua Becker. If you travel in the minimalism circles at all, you’ve probably heard of Joshua from his blog, Becoming Minimalist. I have been a big fan of Joshua’s blog for awhile now, and I’ve read his e-book, Simplify, a few years ago (also a good read!). I was excited to read his new book and get deeper into my minimalism journey. I’ve always been a clutter free person.